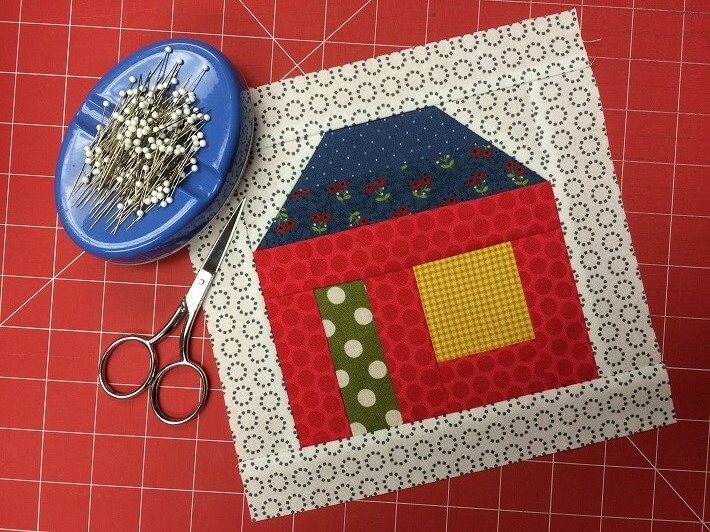 My scrappy block of the month is available on Craftsy for September. There are blocks available for every month and I'm going to put together a fun quilt using all of them at the end of the year. It's not too late to get started and catch up! That's a very good idea ! What a beautiful block! I love your color choices! cute houses - one of my all time favorite quilt blocks.